Woo hoo! 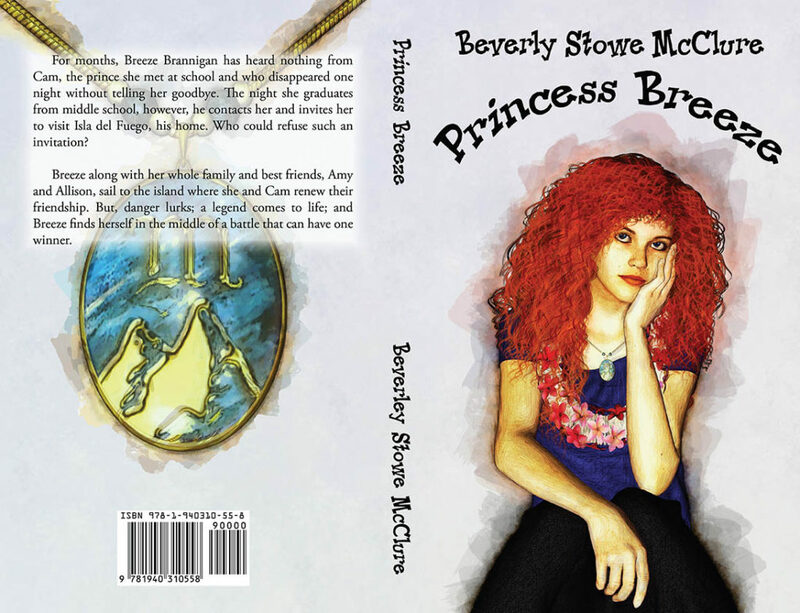 I’m thrilled to reveal the cover of Beverly Stowe McClure’s novel, Princess Breeze – the sequel to Just Breeze! 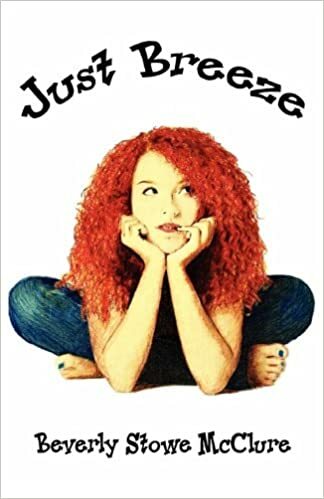 Breeze along with her whole family and best friends, Amy and Allison, soon sail to the island, where she and Cam renew their friendship. 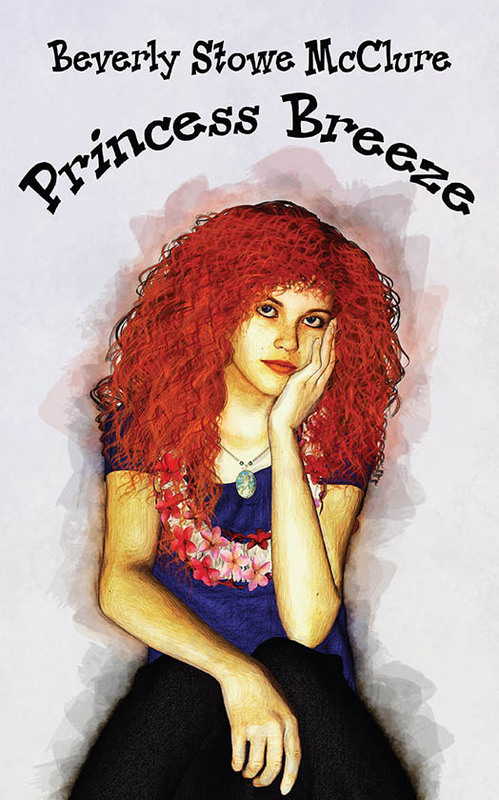 But danger lurks; a legend comes to life, and Breeze finds herself in the middle of a battle that can have one winner. Can Delphie Beauchamp, a Texas-born research librarian fresh from a break-up with her two-timing boyfriend, help best friend and newly elected Chief of Police Em Landry, solve a double homicide in the old Mystery Bay Cemetery? Chief Landry needs Delphie’s help in solving the murders, along with determining why specific graves from the early eighteen-hundreds have been vandalized. Her canine best friend in tow, a twenty-two-pound dachshund named Huckleberry, Delphie heads for the tropical island of Mystery Bay, Florida where she begins a journey that includes a pinch of gold, a touch or romance, and a wallop of ghosts, in a race to solve the mystery, of the Mystery Bay Hotel. Each time I begin a new book, an essay, a blog, I feel like a novice writer still learning the craft. At first I’m full of self-confidence, new ideas, creativity; certain this will be the project that makes a difference in the world. Then I sit down in front of the computer and stare at the screen, wondering what in the world made me think I could ever be a writer. After several minutes of self-examination, I shrug it off and force myself to write a few sentences. Nothing fancy, nothing earth-shattering- just something to get my fingers moving on the keyboard. And then the magic happens. I get into the groove and begin to write. As I write, I grow interested in what I’m writing, and sentence after sentence shows up on the page. I said this to introduce you to my first piece of writing advice, which is, above all, be interested in what you write. Maybe it sounds simplistic, but it rings true with every project you begin. And to be interested in what you write, means selecting the correct genre or project. Let’s face it-you’ll be spending many long hours with your manuscript so you better make sure you enjoy each other’s company. My first book, “Murder at the Mystery Bay Hotel”, took me three years. I rewrote the manuscript five times before it was published. The saving grace was that I enjoy humor, which is evident in the book, and of course, South Florida where the book is set. The fact that I’m in love with the mystery genre didn’t hurt either. Those three key elements allowed me to read the manuscript over and over until my eyes burned, to edit each word, each line for all those elements that turn an idea into a book. The second thing and I don’t say this lightly, is to learn the craft of writing. Go to workshops and conferences, take classes, chat up other writers to see how they go about this business of writing. Not only will you learn how to write, but you’ll form a network of people for support and encouragement. As weeks turn into months, this encouragement will be crucial to keep you focused on your project. The third piece of advice, one that I wish I’d known about before I began writing, is to learn the guidelines of your genre if you’re writing fiction. Genres have specific guidelines that you might want to become familiar with before you begin your project. 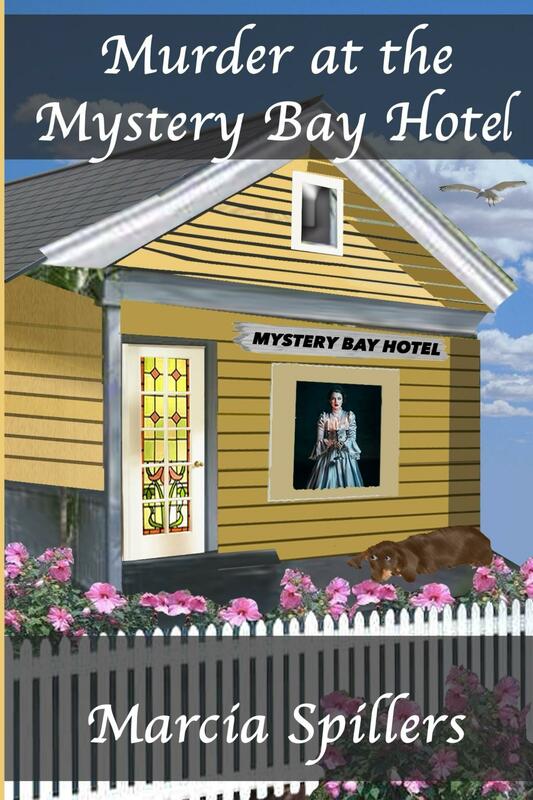 “Murder at the Mystery Bay Hotel” is marketed as a cozy mystery, but it contains elements of romance, paranormal, and suspense, so it crosses genres. It’s considered to be an “out of the box” type of cozy mystery. My readers either love it completely or don’t like it because it doesn’t follow the traditional lines of what they’re used to reading. One of the main complaints I received concerned a ghostly Sea Captain who is pivotal to the story line. As a general rule, ghosts don’t normally appear in cozy mysteries. Fortunately, I’ve had many more positive reviews than negative, and if I had to do it again, I’d still write it the same way. However, for future books, I plan to stay a little closer to standard guidelines. Something I learned along this journey, just recently, in fact, was to prepare for the unexpected while writing. I began this post in anticipation, researching a few facts, stretching my fingers as I settled down with the keyboard, prepared to share my thoughts. Around the second day of this journey, I noticed a slight headache coming on. I shrugged it off and continued to pound the keyboard. By that evening, however, the slight headache had morphed into a hand clutching my forehead accompanied by a sore throat and sniffles. Long story short, after the doctor’s visit, I was now the proud owner of a healthy case of the flu and the writing had to take a back seat while I recovered. The moral of the story is this. The best intentions can be sidelined by the unexpected. If it occurs, take the time you need to deal with whatever is happening, and then begin afresh with your writing. Writing reflects your state of health, mind, personal life, and other factors, so, try to be at your best when you sit down to write. And please, no regrets, no beating yourself up because your writing has taken a temporary back seat. We’re all human – problems come and go. You will write again. Just be sure to stock up on the tissue of your choice in case you get the flu. My final piece of writing advice is something I’m still working on myself, which is, learn from your mistakes, stay balanced, and move on when the book is finished. 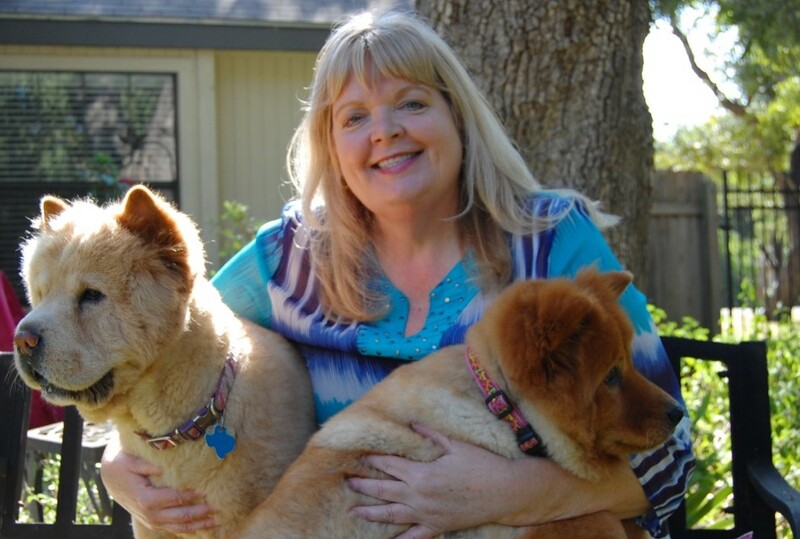 After my first book, “Murder at the Mystery Bay Hotel” was published, I rejoiced in all the good reviews, and sort of squirmed at a couple of not so good reviews. I pondered what I could have done differently, and should I have done anything differently. What I came to realize, is that no matter what mistakes I’d made, the book was completed and I’d accomplished a lifelong dream. I was now a published author and no one could take that from me. It was time to celebrate, to give the book a chance to find a life on its own, and began the second in the series. In other words, plan carefully, keep the highs and lows you’ll experience throughout this journey on an even keel, and turn your focus, your passion, onto your next project. Life will continue as it always does, and you want to make sure you’re moving with it and not standing at the sidelines. Happy writing and until next time!